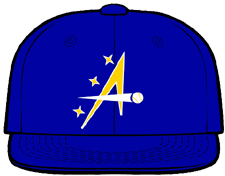 The Houston Apollos are an Independent Baseball Team in Houston Texas. 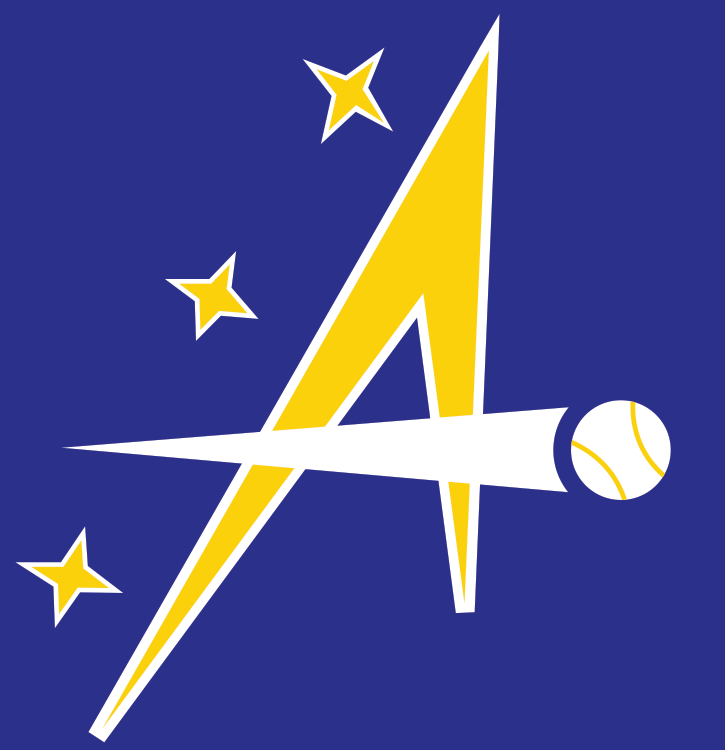 The Apollos were formed in 2002 by Andrew Dunn and have won every type of amateur championship that exists in Houston and throughout the State of Louisiana. Over 521 players have played for the Apollos since 2002. The Apollos play in Pecos Spring League as well as Coastal Baseball Summer League. The Apollos have had over 16 players that have played for the Apollos and went on to play affliated Professional Baseball and over 60 players go on the play Independent Professional Baseball. The Apollos have played 4 games against professional independent league teams. 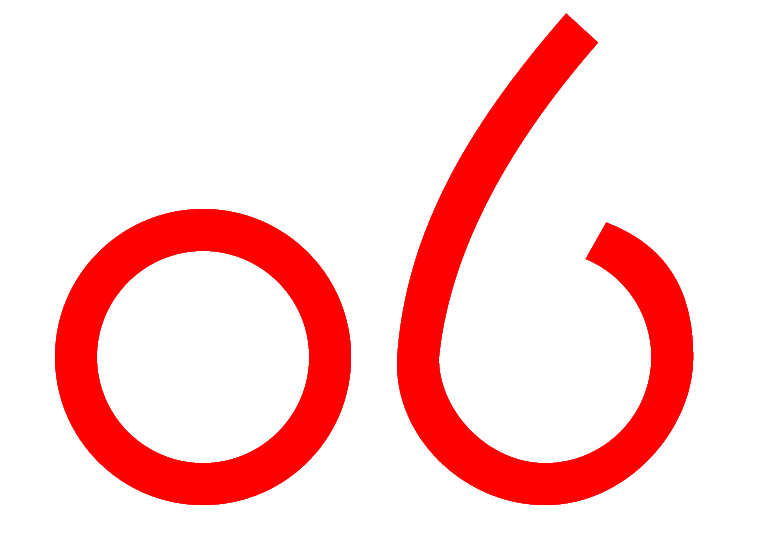 The Apollos finished in 9th place in the NBC World Series in 2007 and have made 5 appearences. 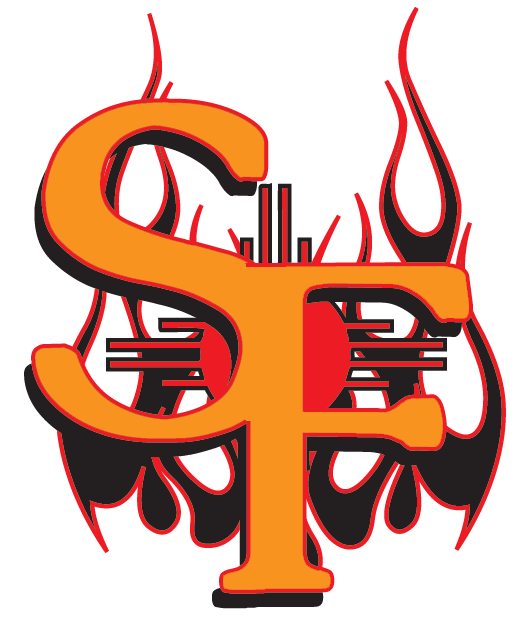 The Apollos won the South Plains Regional in 2011 and qualified for the Stan Musial World Series. 2013 Season-Houston Apollos will play a full schedule in the Pecos Spring League. League will be in Houston Texas March 6-27 in Houston, Texas and South Houston, Texas. Welcome to the website of the Houston Apollos. The Apollos are an 18+ non professional baseball team in Houston. 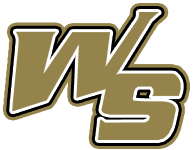 Our players are former minor league, college and high school players from all over Southeast Texas. Players interested in trying out Contact us. 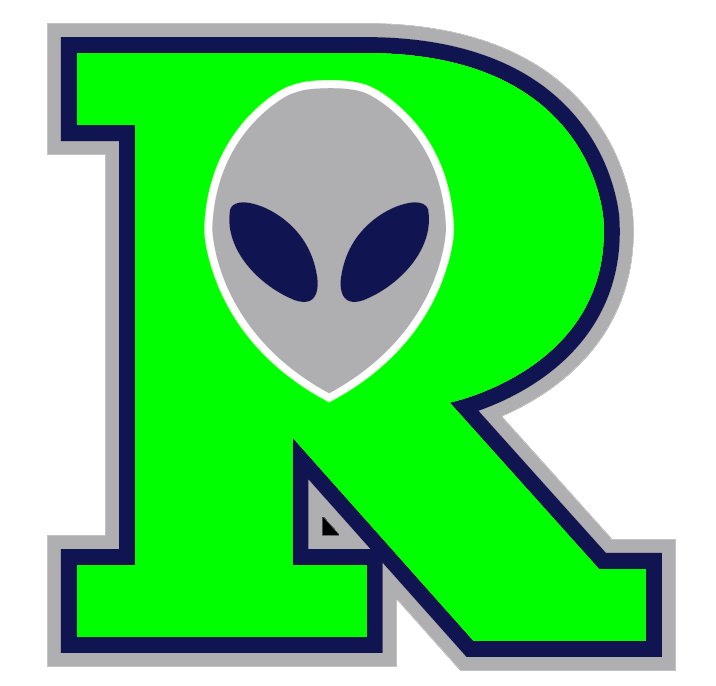 Teams interested in scheduling games with us, Contact us. Summer months of June and July including two regional tournaments. 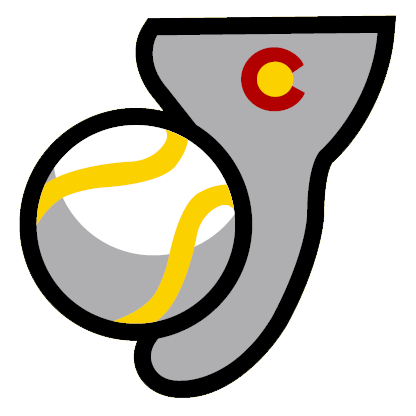 The Coastal Baseball league was affliated with the National Baseball Congress from 2006-2013 and is now affliated with National Amateur Baseball Foundation 2015-Forward. 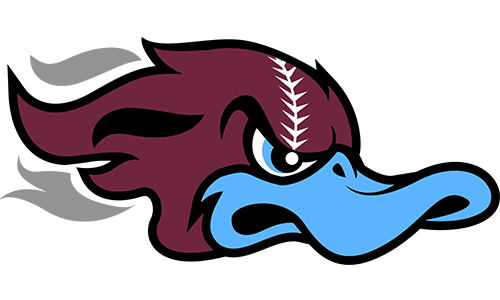 Our home field is Coastal Baseball Park Located at 7320 South Sam Houston Parkway East. 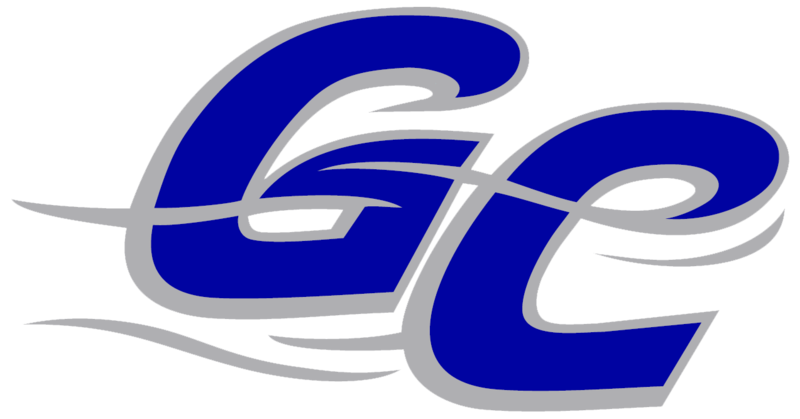 Other teams are located in Houston, Pearland, Katy and Central Texas. 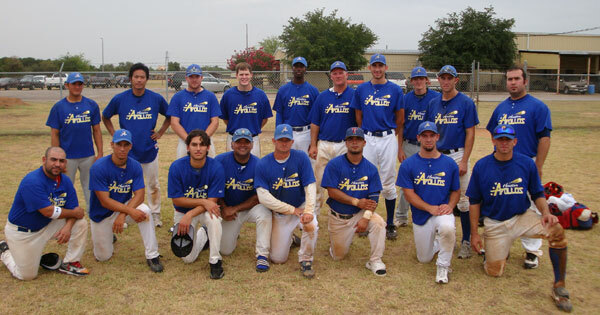 The Apollos enter National/Regional Adult Baseball Tournaments (NABA/MSBL) The Apollos were also members of the Houston Men's Adult Baseball League from 2002-2008. 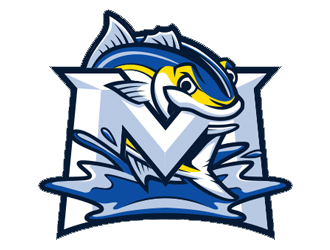 This was an affliated league of MSBL National. 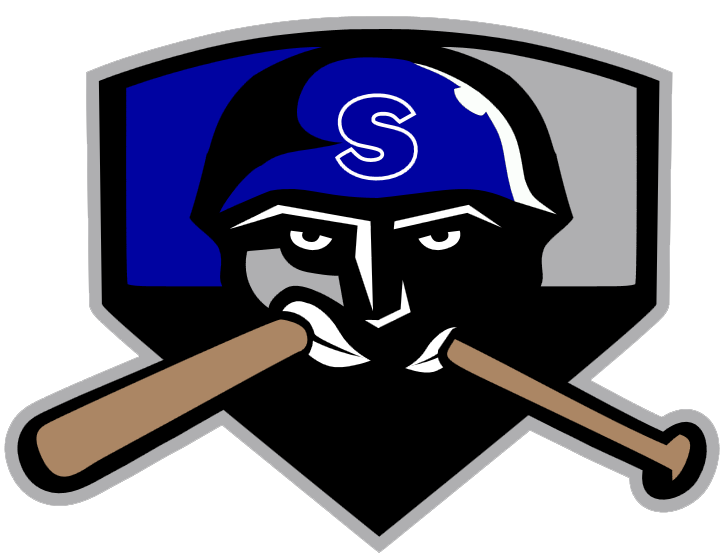 The Apollos participated in this league in the Spring (March-April) and Fall (September-November) The league is a metal bat league, there is unlimited defensive substition and 10 players can be batted. The Apollos also enter a MSBL Regional Tournament tournament every spring and one occisionally on Labor Day. 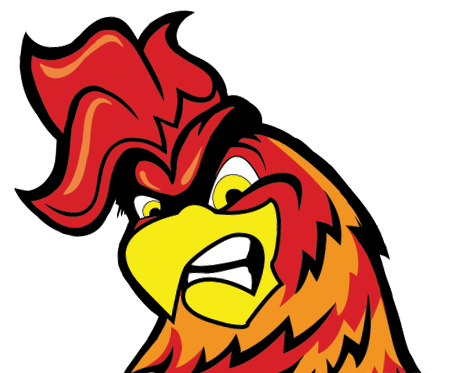 The Apollos were members of Big State League from 2002-2006 this league folded in 2007. 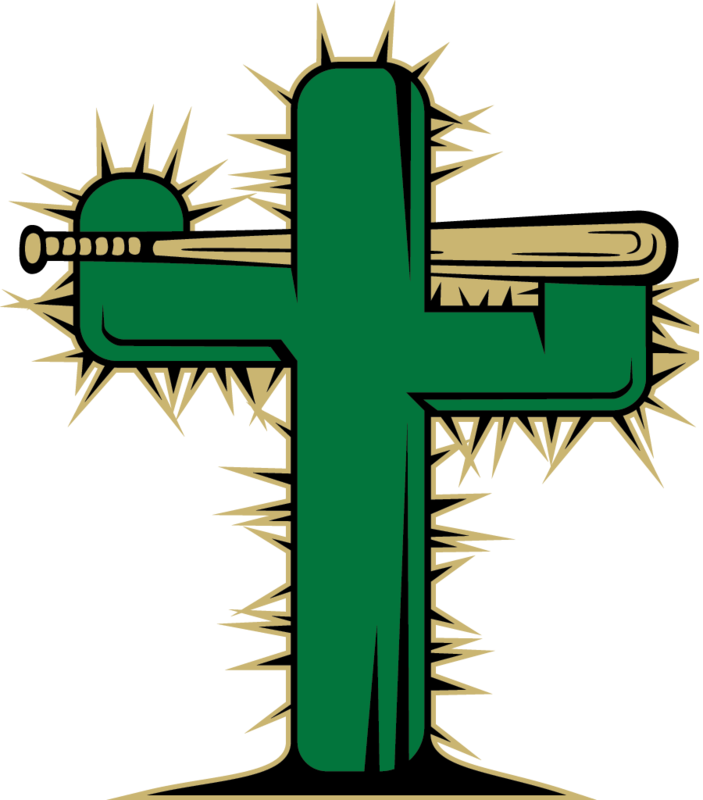 The Apollos were 2004 Regular Season and tournament Championships of the Big States League of Southeast Texas.. by winning this tournament The Apollos qualified for the NBC World Series in Wichita where they won 2 games and placed 23rd. 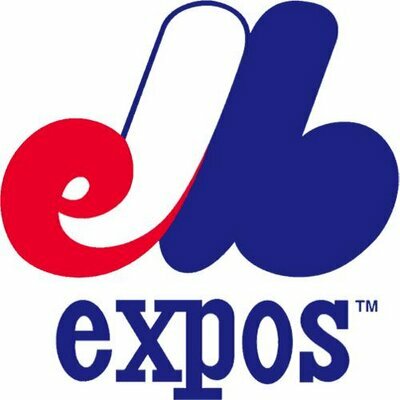 Their record was 19-5 including tournament and World Series. 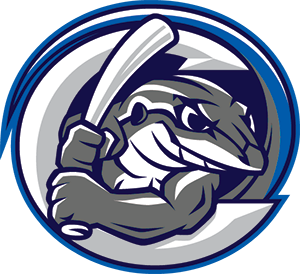 The Apollos were Summer 2013 Regular Season Champs of Coastal Baseball League going 14-2-1. The Apollos were went 8-5-2 in the 2012 Coastal NBC/AABC League finishing 2nd. The Apollos were went 8-0-1 in the 2012 Coastal Spring League winning the league. The Apollos were went 5-0 in the 2011 AABC Regional qualifing to goto Stan Musial World Series. This was the last ever South Plains Regional Tournament. The Apollos went 6-2 in Liga Obrera in Winter 2010 not participating in playoffs. 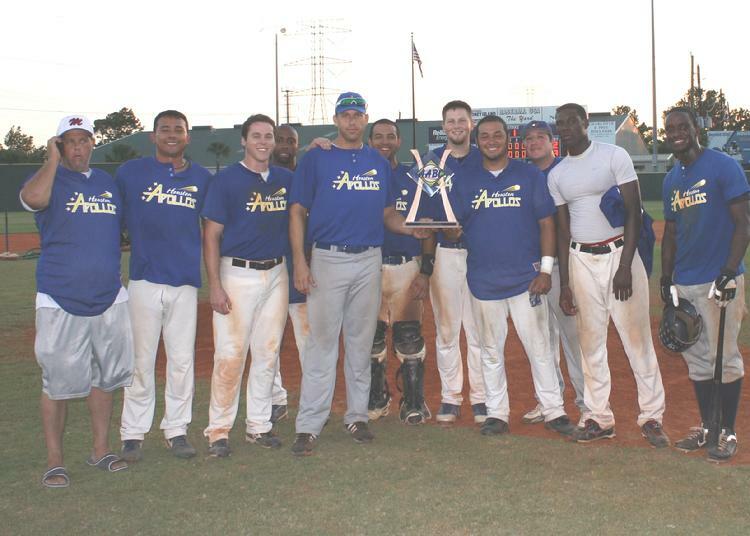 The Apollos were Fall 2009 Champs of Coastal Baseball League going 8-1. 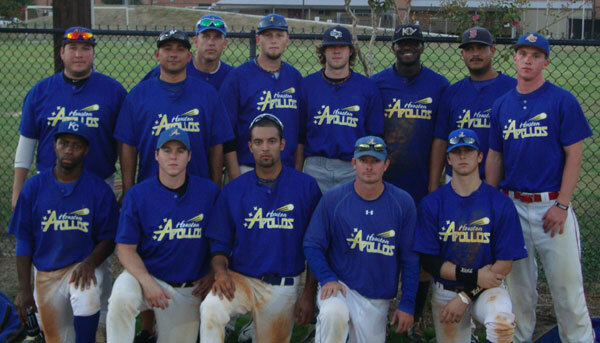 The Apollos were Summer 2009 Regular Season Champs of Coastal Baseball League going 15-1-2. This qualified the Apollos for a bid to NBC World Series in Wichita. The Apollos went 9-2-1 in Spring, claiming regular season and post season tournament championship in City League.. 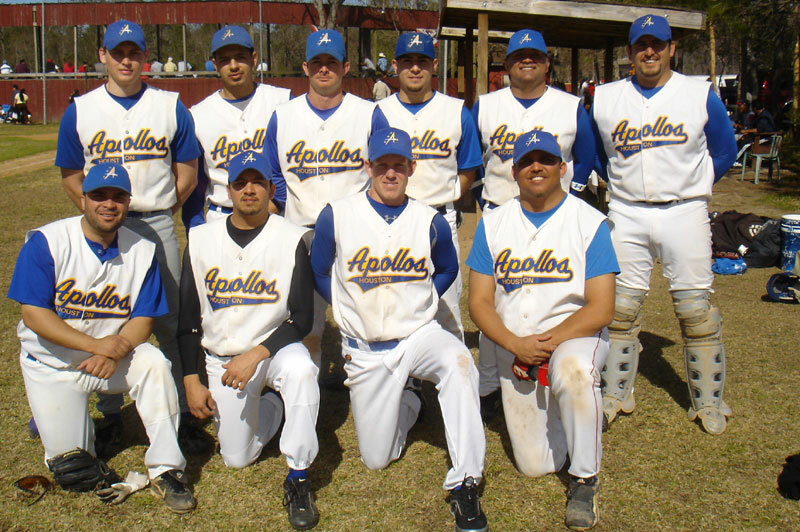 The Apollos went 10-4 in Winter 2009, winning Regular Season Liga Oberra Championship.. The Apollos went 9-2 in Fall 2008, defeating Friendswood Bayou Bengals for Coastal Baseball Fall City League Championship. The Apollos were Summer 2008 Regular Season Champs of Coastal Baseball League going 12-4. This qualified the Apollos for a bid to NBC World Series in Wichita. 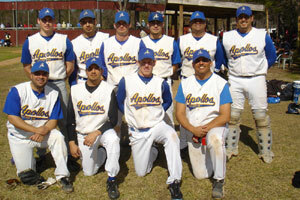 The Apollos were Spring 2008 Regular Season Champs of Houston City League going 9-1. Not participating in Playoffs. 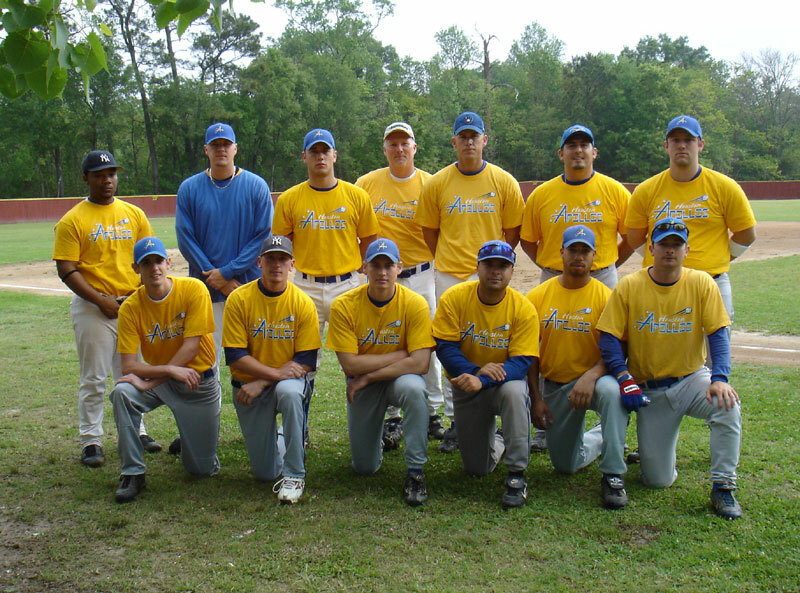 The Apollos went 11-2 in Winter 2008, winning Regular Season Liga Obrera Championship. Not participating in Playoffs. The Apollos went 10-0 in Fall 2007, winning HMABL Championship. The Apollos went 14-4 in Summer 2007, including winning 3 games in the World Series. 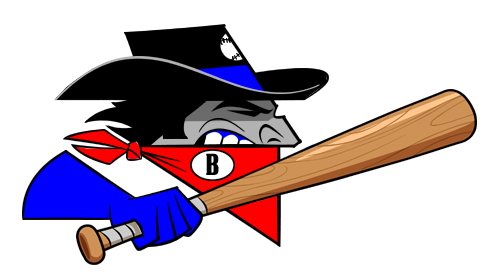 The Apollos were Finalist in the 2007 Bama Bash going 4-1 and losing the Championship Game to the St Pete Blue Jays 9-8. The Apollos were Fall 2006 Champs of the Houston City League going 10-2-1. The Apollos qualified for 2006 NBC World Series where they won twice finishing 12-11 for the season. The Apollos were Spring 2006 Champs of the Houston City League going 14-4-1. The Apollos won the inaugural 2006 Bama Bash Birmingham Tournament going 5-0. The Apollos were Fall 2005 Champs of Houston City League going 9-1-1. The Apollos were Spring 2005 Champs of Houston City League going 13-0. The Apollos were Fall 2004 Champs of Houston City League going 11-0. The Apollos were Spring 2004 Champs of Houston City League going 11-2. The Apollos were 2004 Champs of the New Orleans Classic going 4-0-1. The Apollos were Fall 2003 Champs of the Houston City League going 12-2. The Apollos finished in second place in Fall 2003 San Antonio Tournament winning the green division going 3-1-1. The Apollos were Spring 2003 Champs of the City League going 15-5. The Apollos won the inaugural New Orleans Classic Tournament going 5-0. The Apollos were Fall 2002 Champs of the Houston City League going 10-3-1. The Apollos were Spring 2002 Champs of the Houston City League going 13-3.